​Each Sunday we offer classes for Preschoolers through High School students. 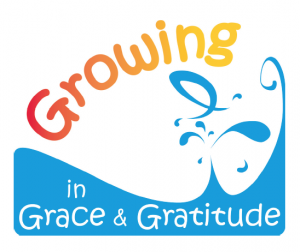 We are presently using "Growing in Grace & Gratitude" (PCUSA) for our Elementary children up through Grade 5. 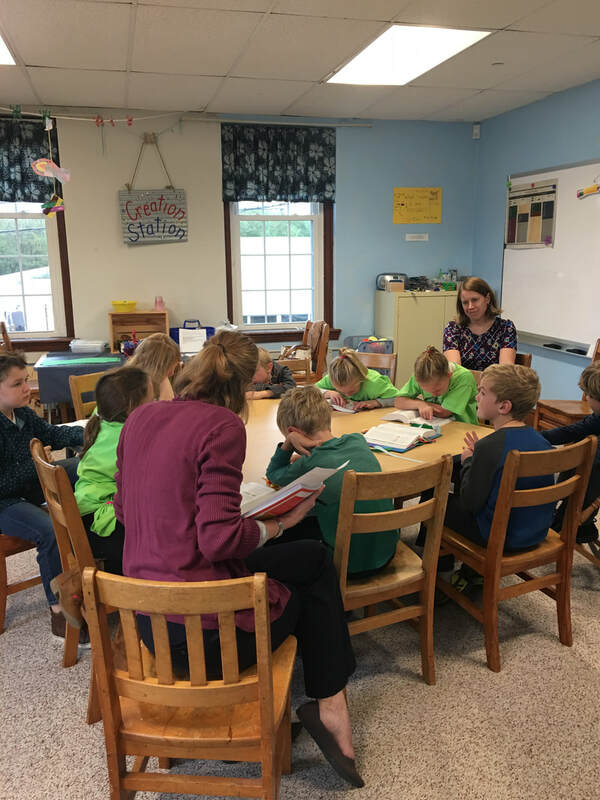 Children, youth, and teachers are always on a faith adventure as they learn about the Bible and our faith traditions in the Presbyterian Church. Each session of Growing in Grace & Gratitude is rooted in Bible stories that reveal God's grace. The hallway to our Elementary wing features a hand painted mural that says "Where The Bible Comes to Life ..." And we hope it does indeed "come to life" in our classes. The Sunday School Classes start at 10:00 am. Children in 1st and 2nd grades who go to a program, such as Creative Movement & Music or Children and Worship, are taken directly to their Sunday School classes by the teachers. Children in 3rd Grade and older may stay in worship with their families and friends, and should leave worship at the end of the service. 4th and 5th Graders and older may go to the Social Hall to get a snack, and then go to their classes by 10:15 am.